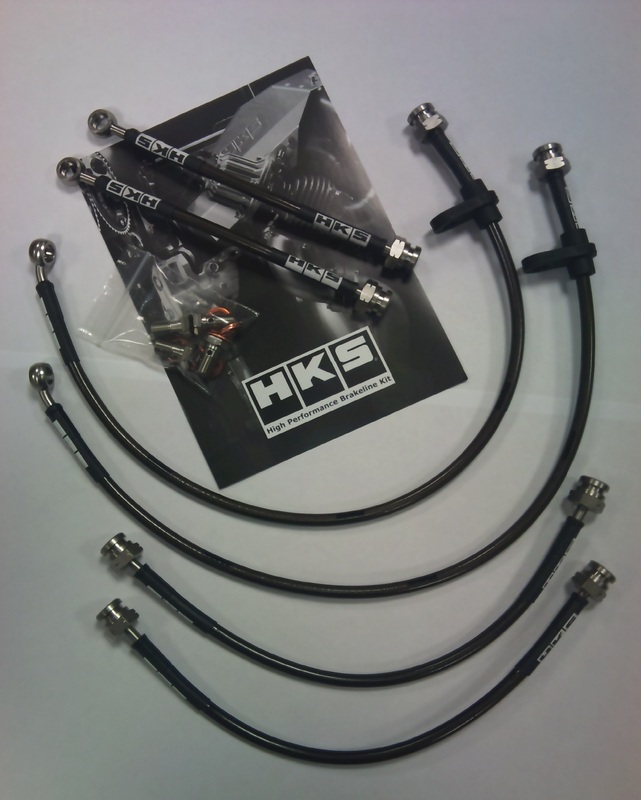 HKS Brake Line Kit Now Available For Suzuki Swift! 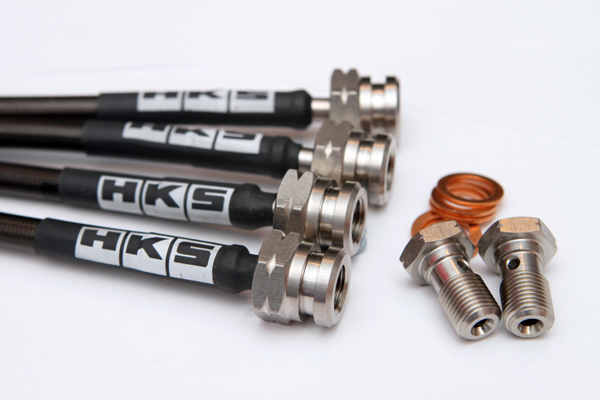 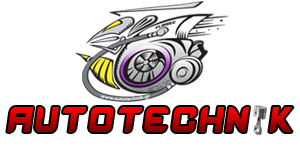 All HKS brake lines kit use swaged or crimped fittings for maximum safety and reliability. 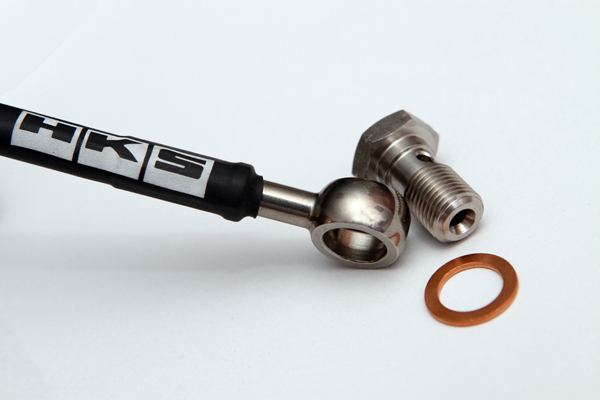 The fittings also utilise a dual seat design that will seal with either convex or concave type brake fittings.